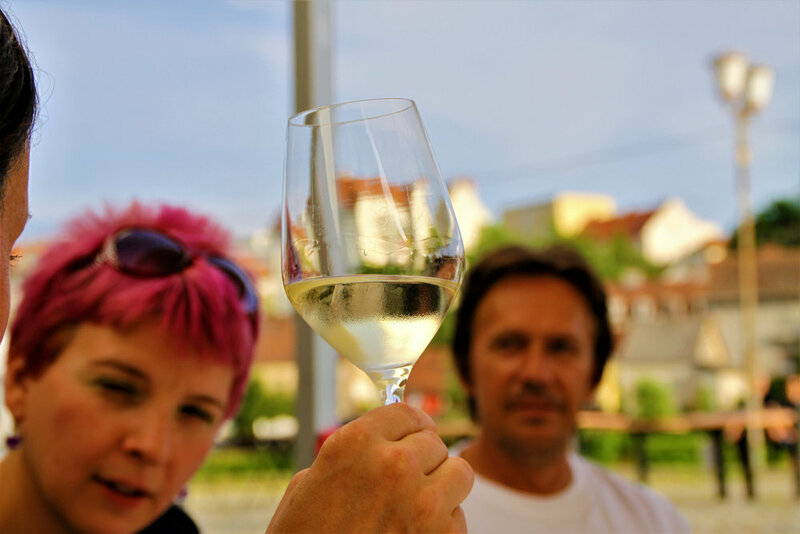 Wine and Maribor are not just that defined by the oldest vine plant in the world, which is growing on Lent.Far from it! This Wine treasure hunt will take visitors to some corners that are directly connected with a noble drop. But this will not be just another ordinary walk through the city, on the way, will meet the Archduke John himself, the brother of the former Austrian Emperor Franz II. In addition to him, we just may encounter other interesting characters; but this should stay a surprise.